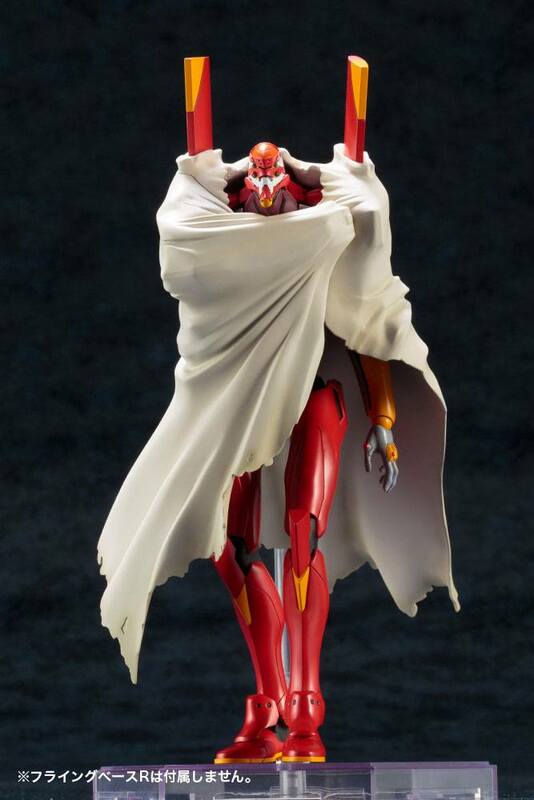 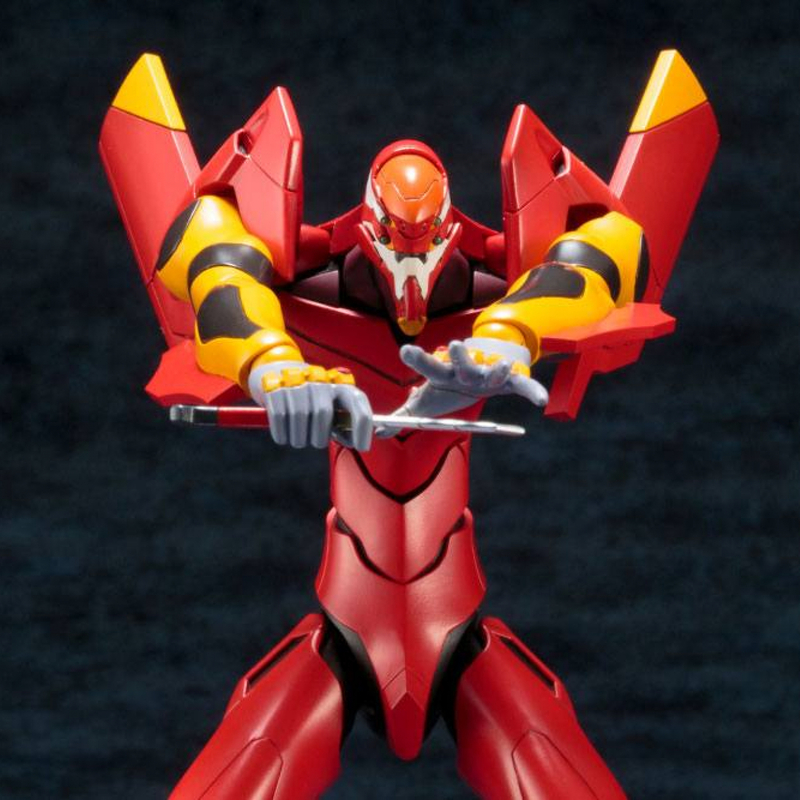 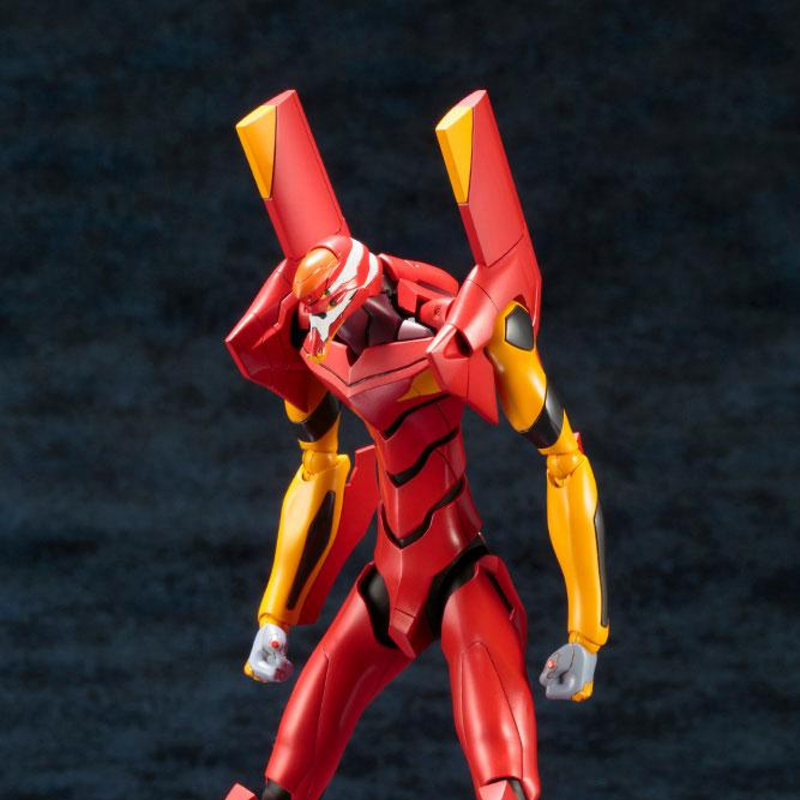 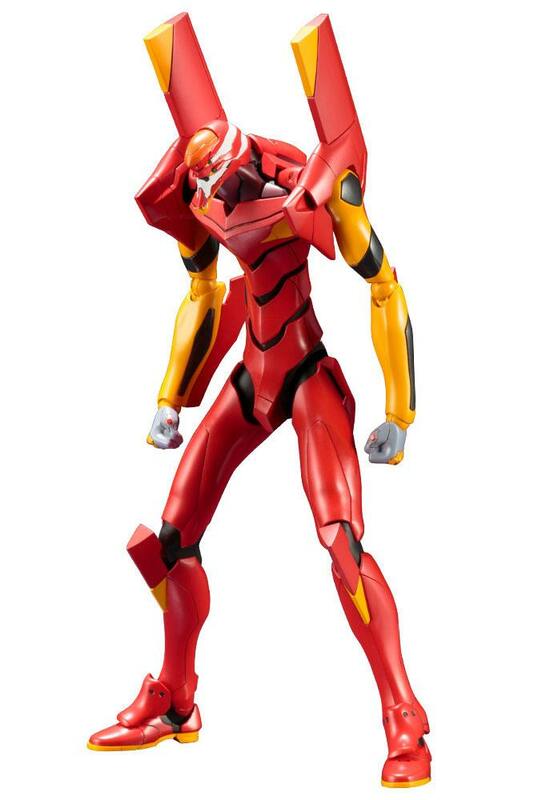 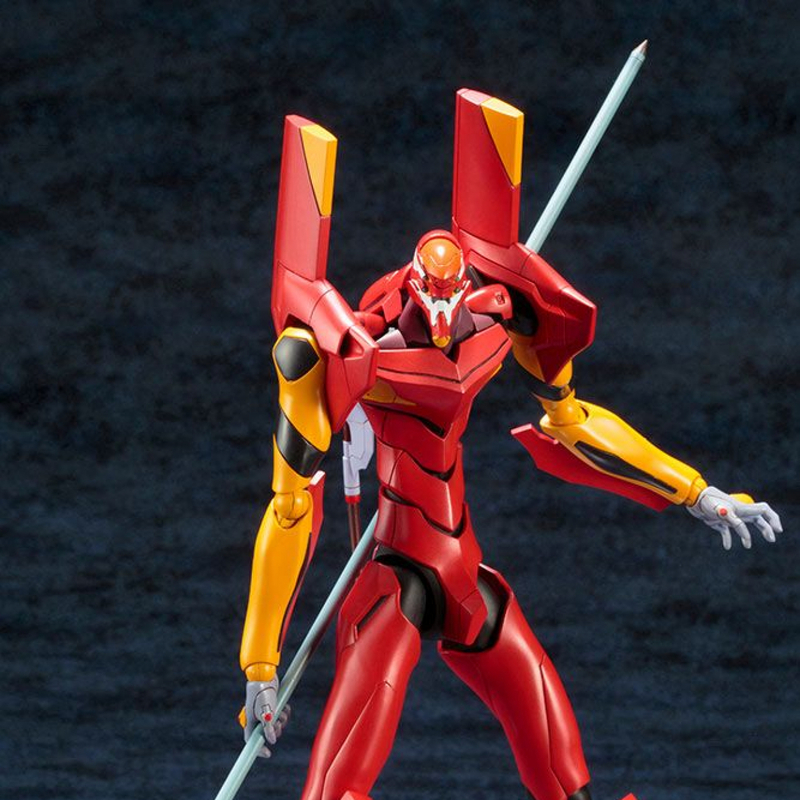 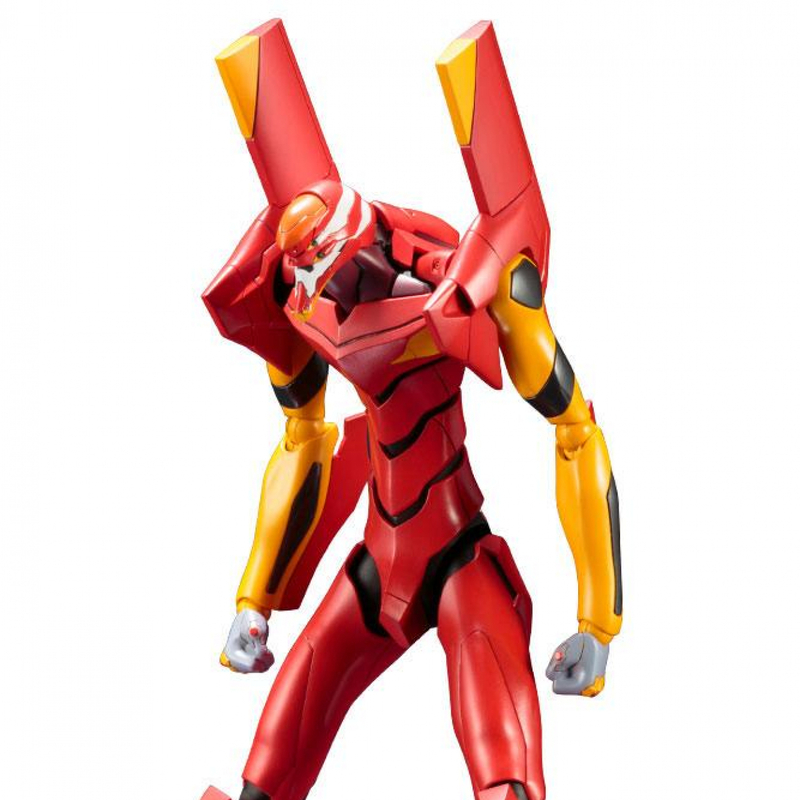 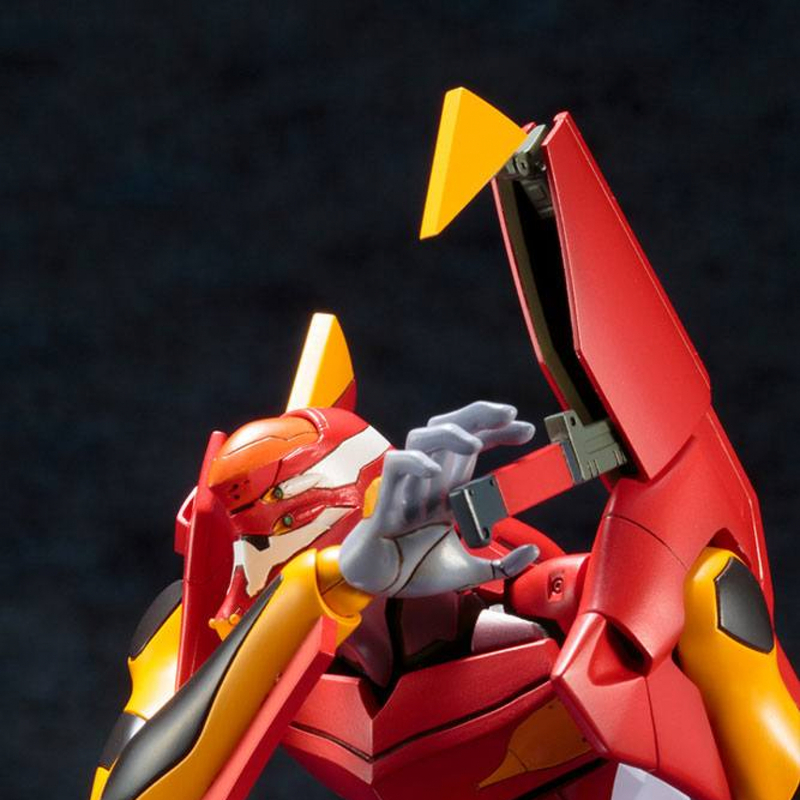 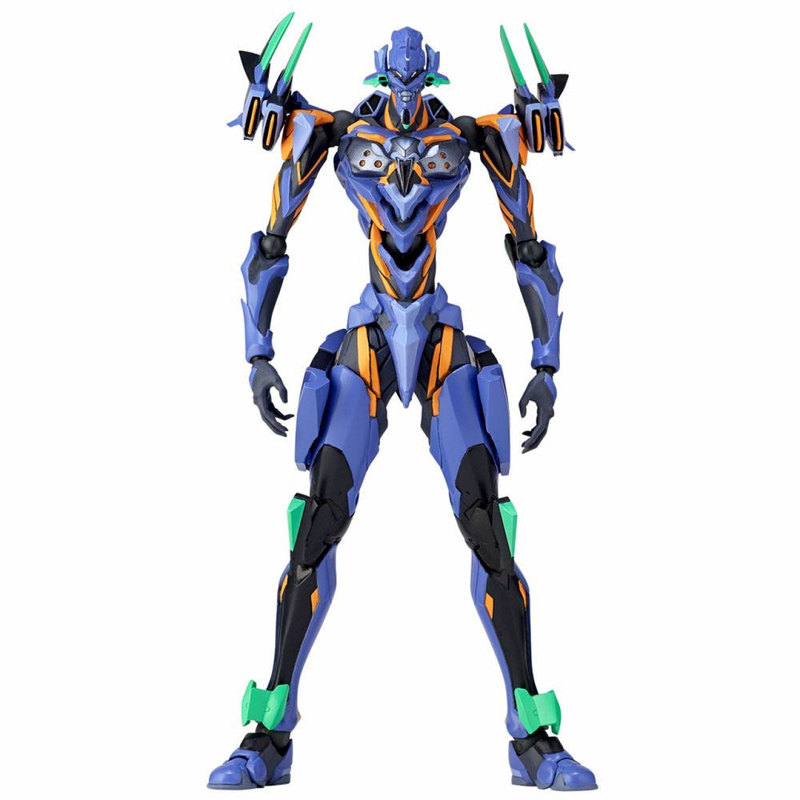 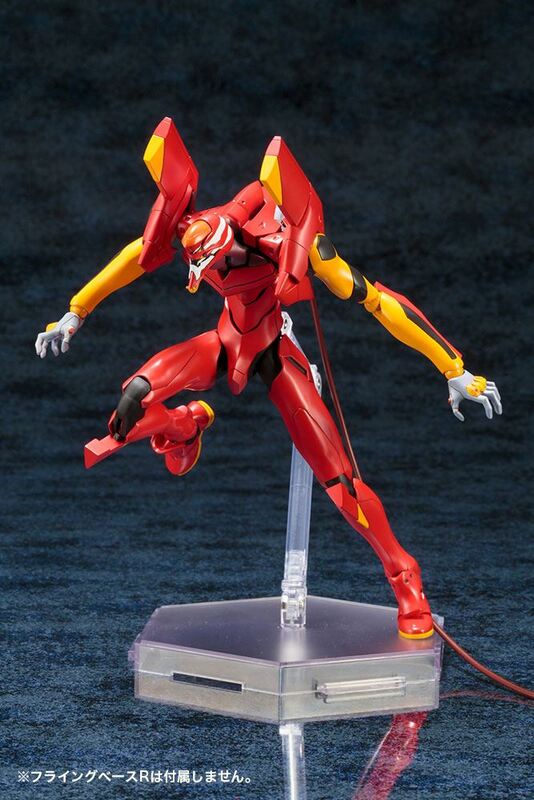 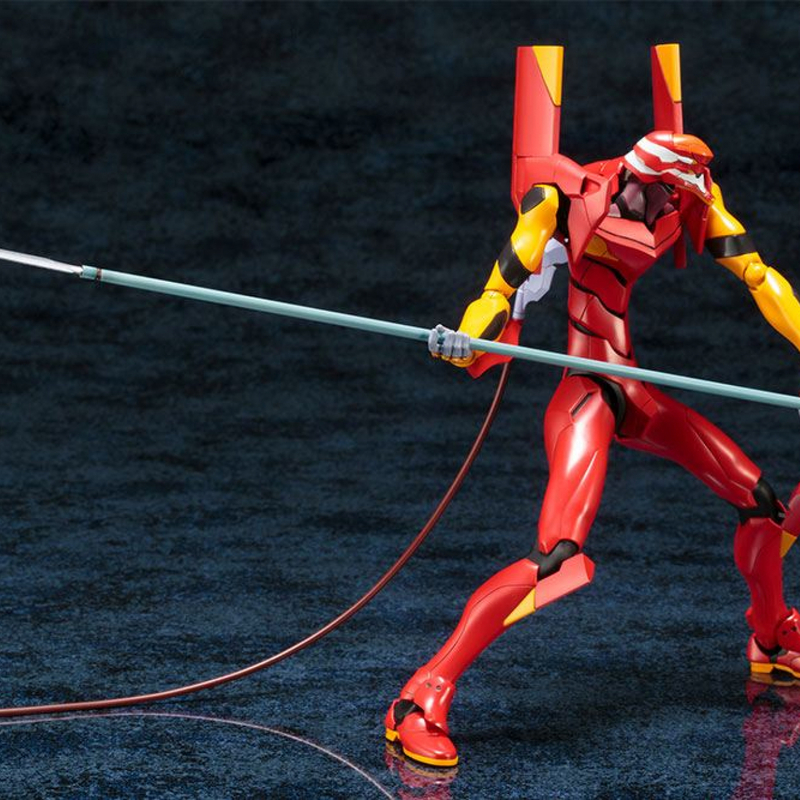 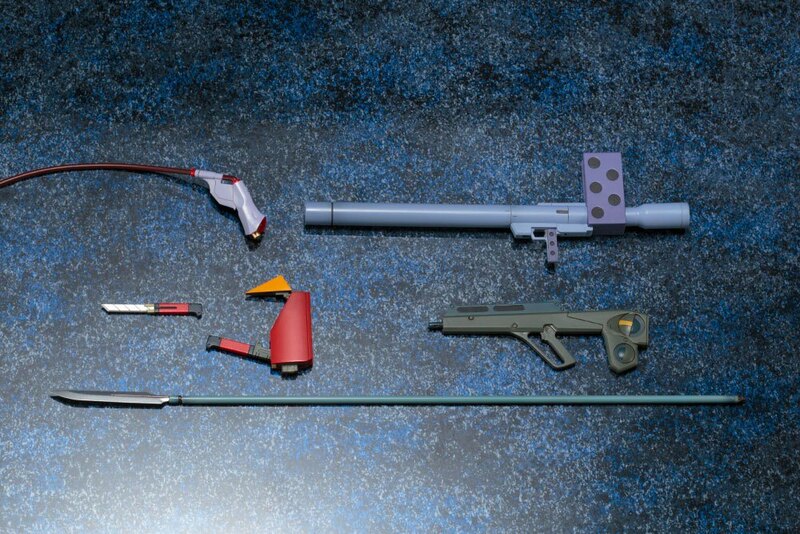 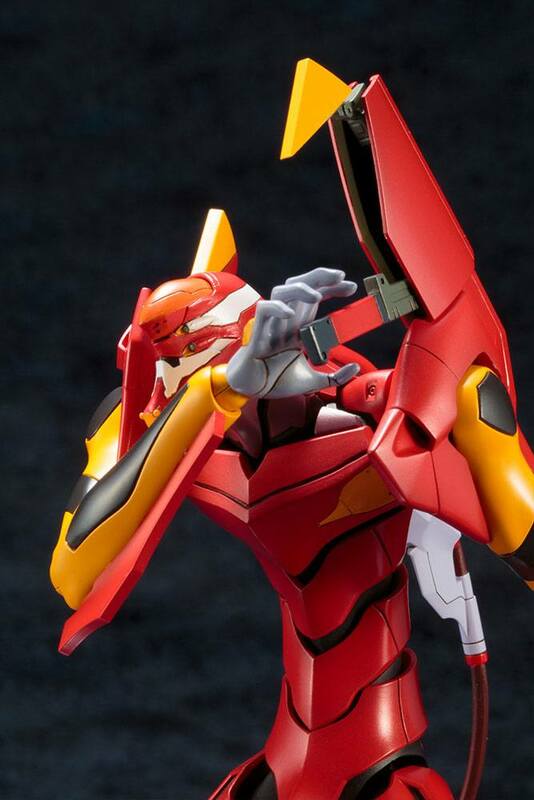 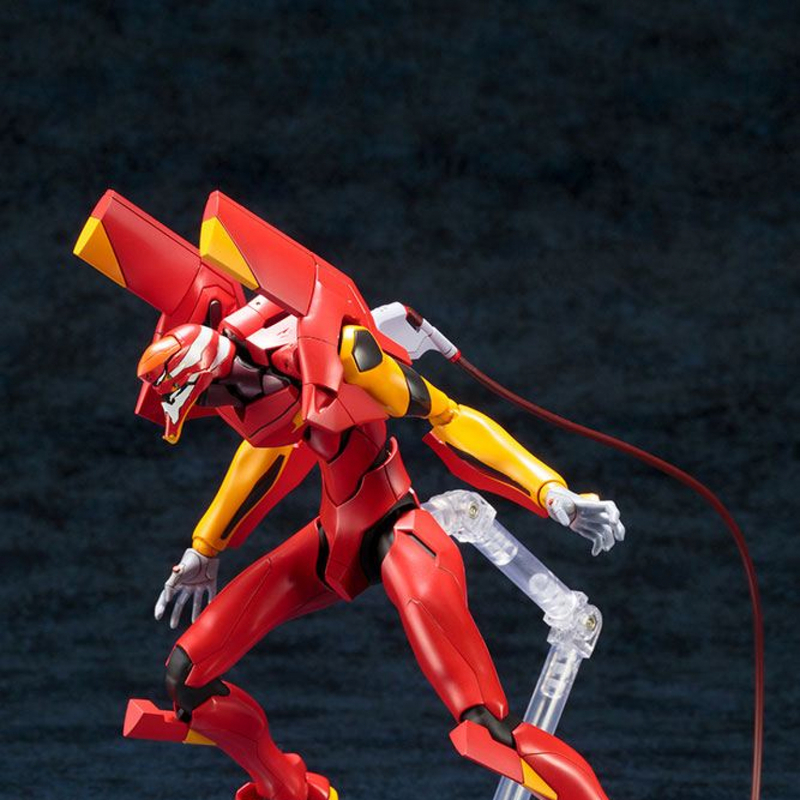 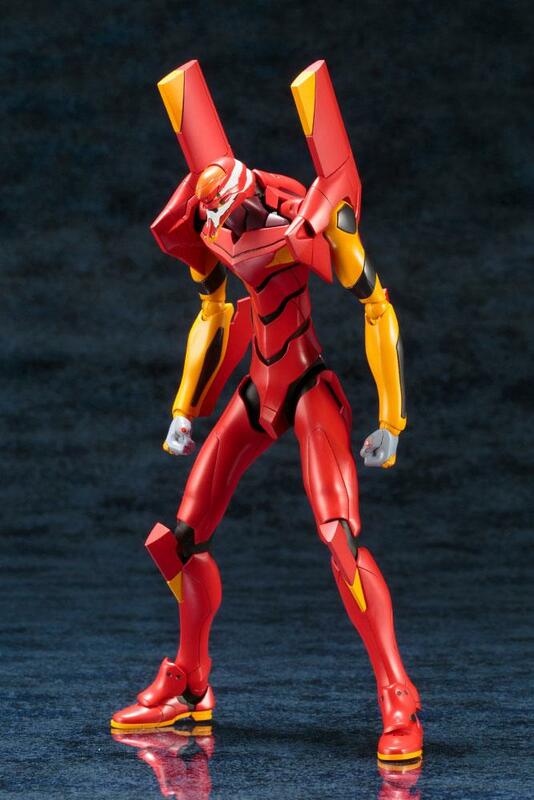 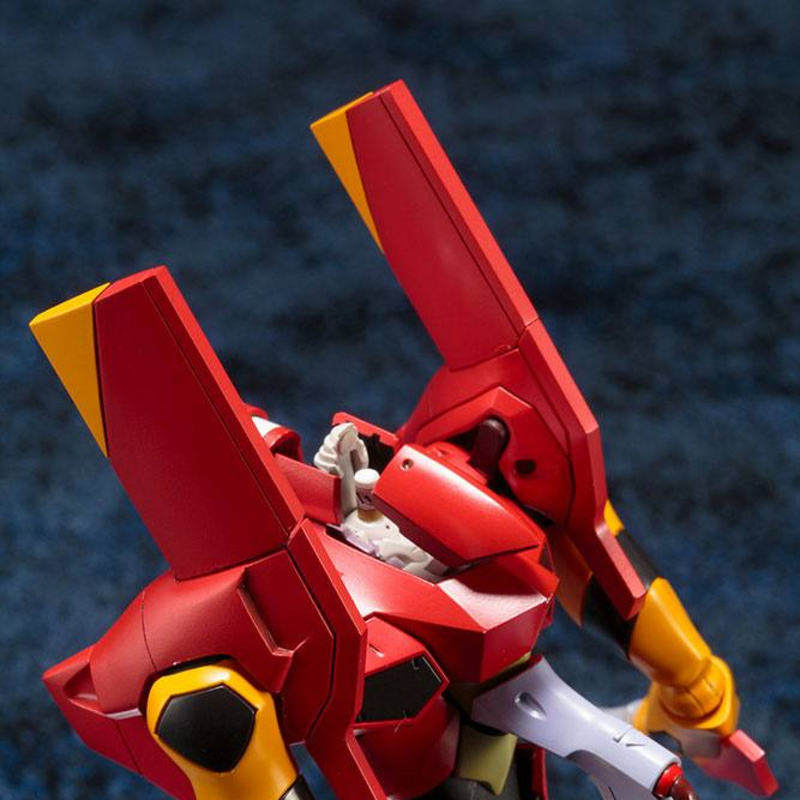 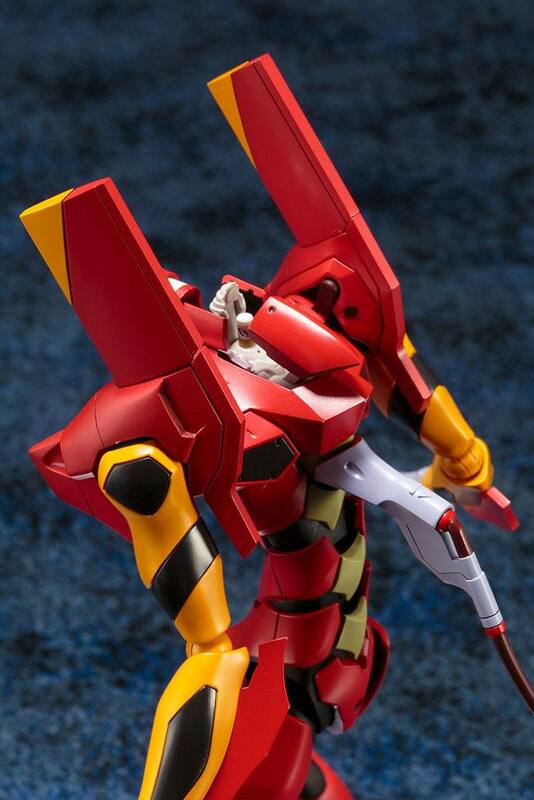 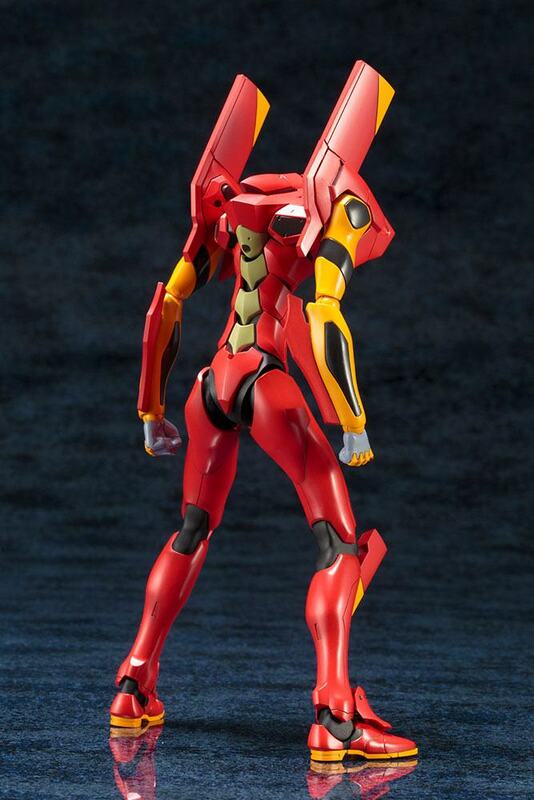 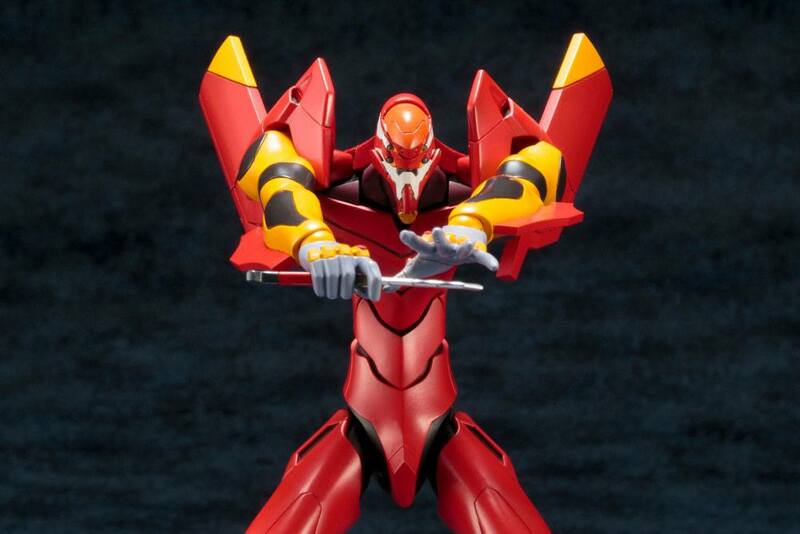 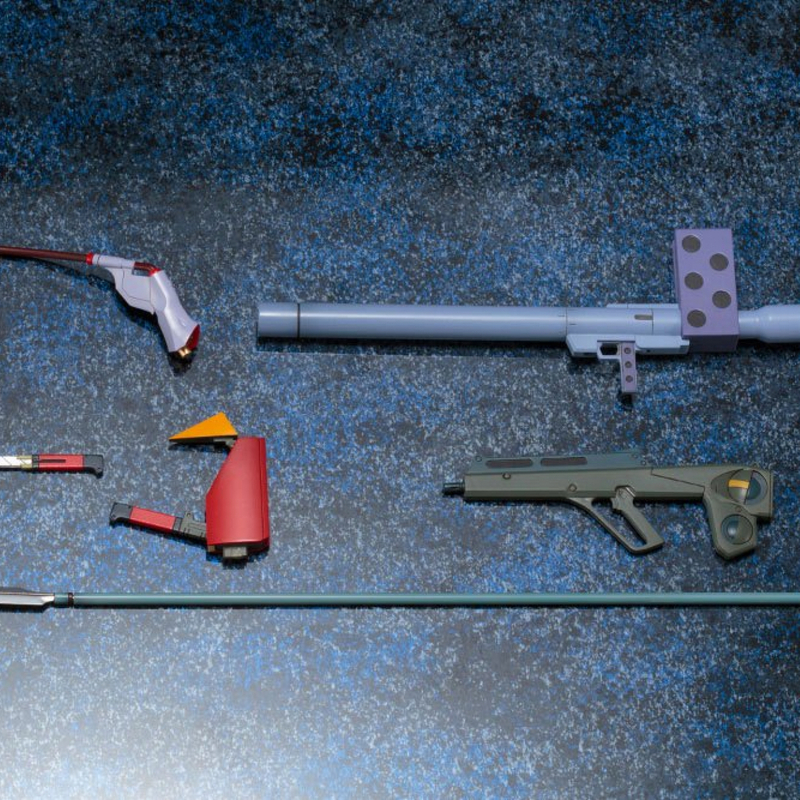 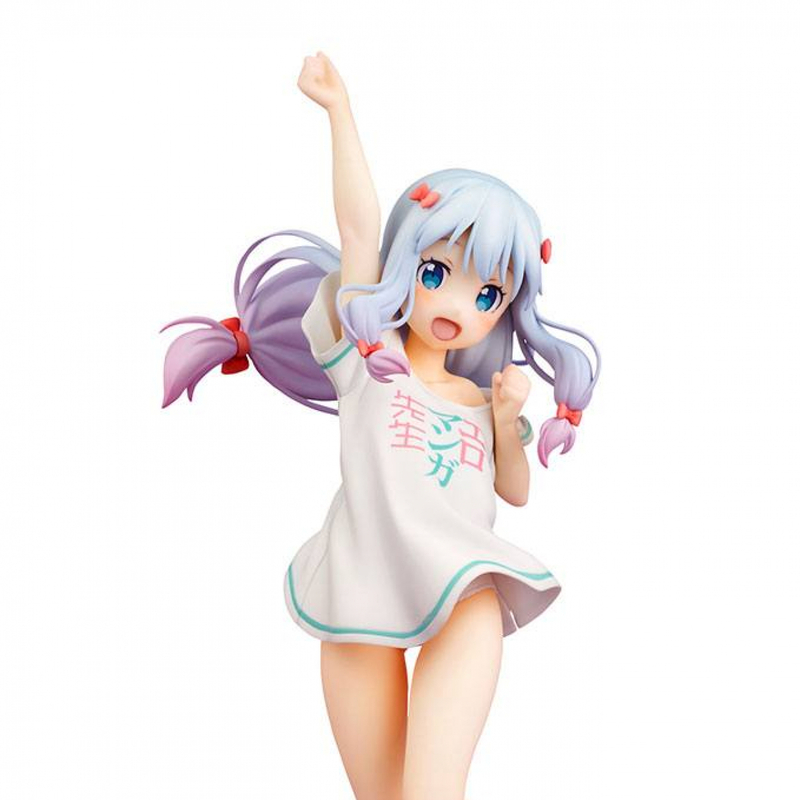 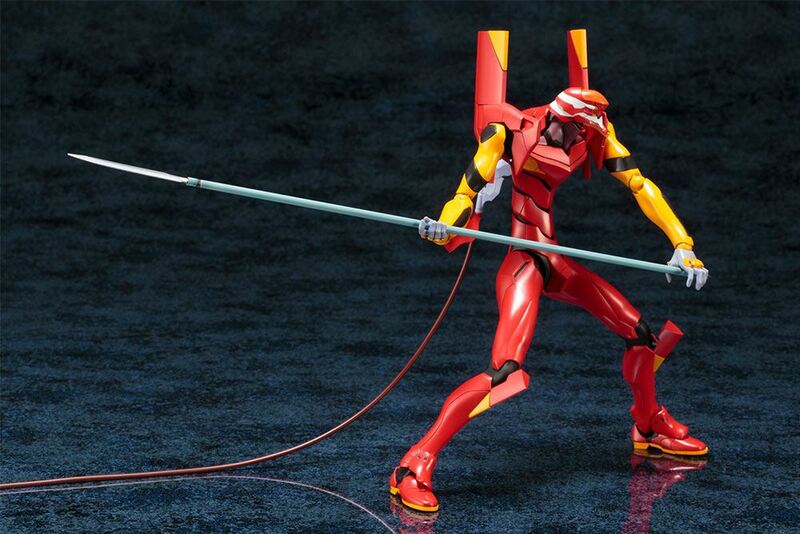 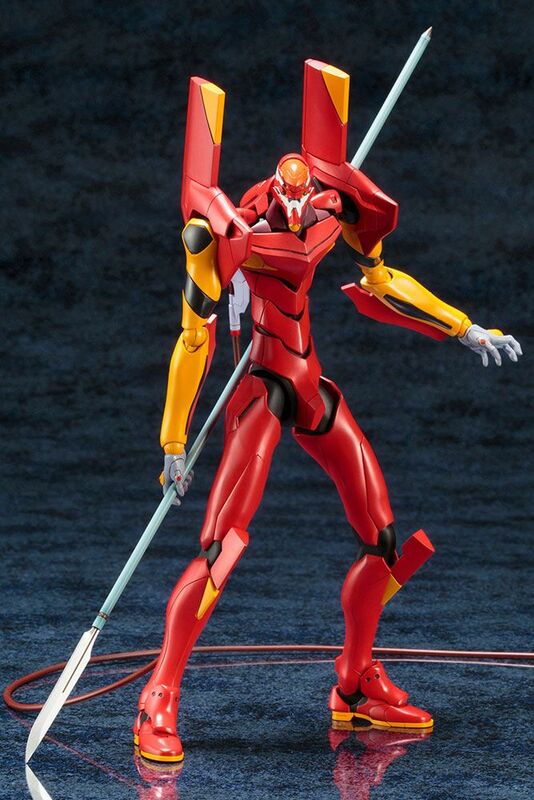 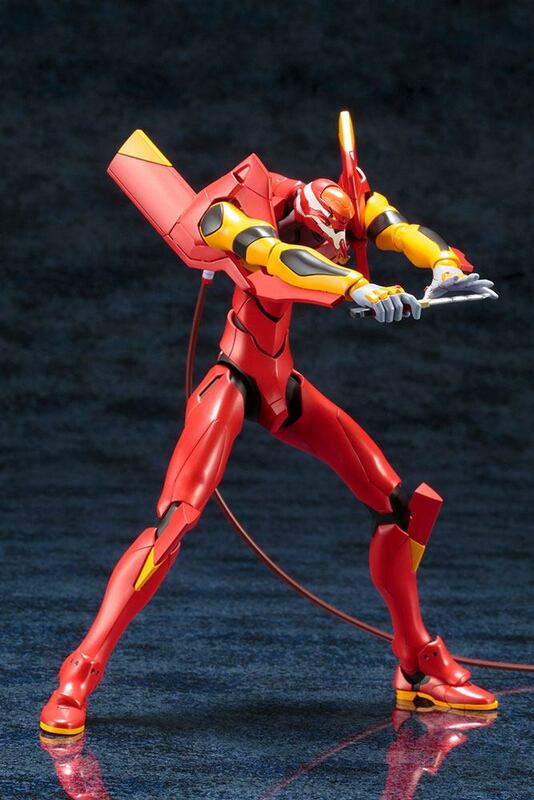 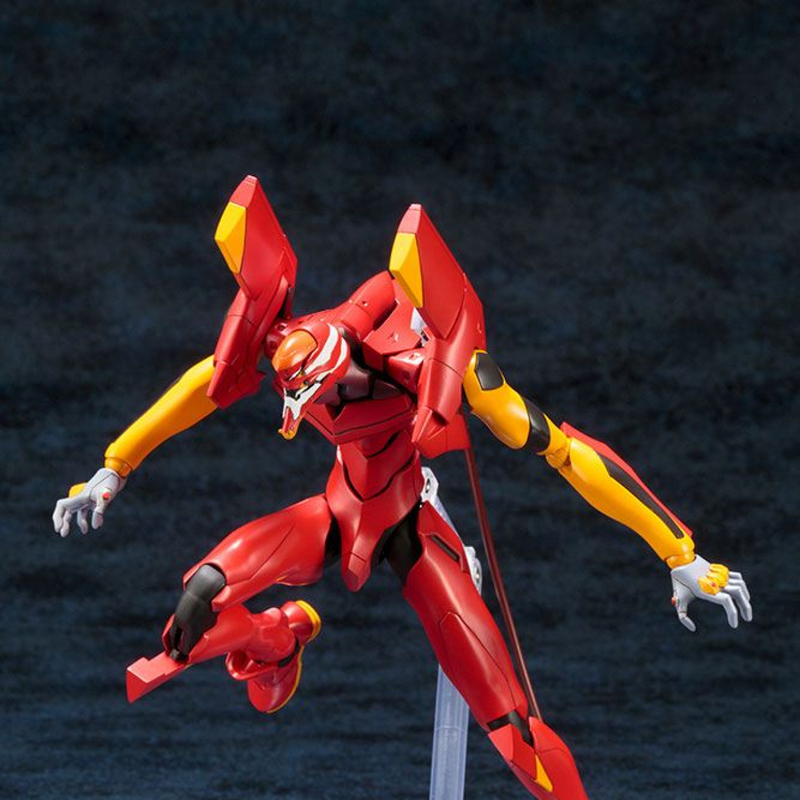 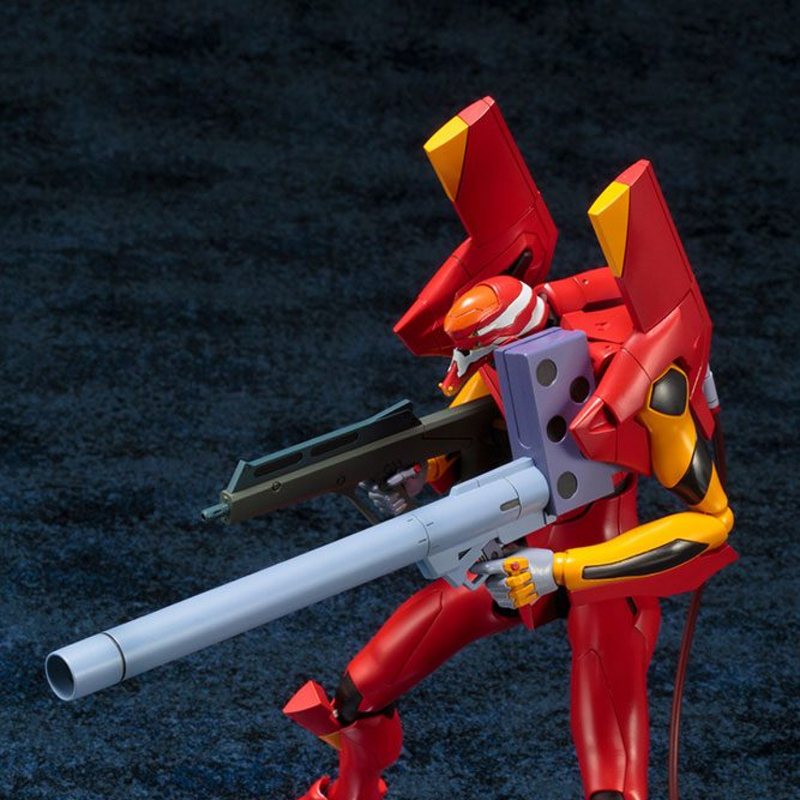 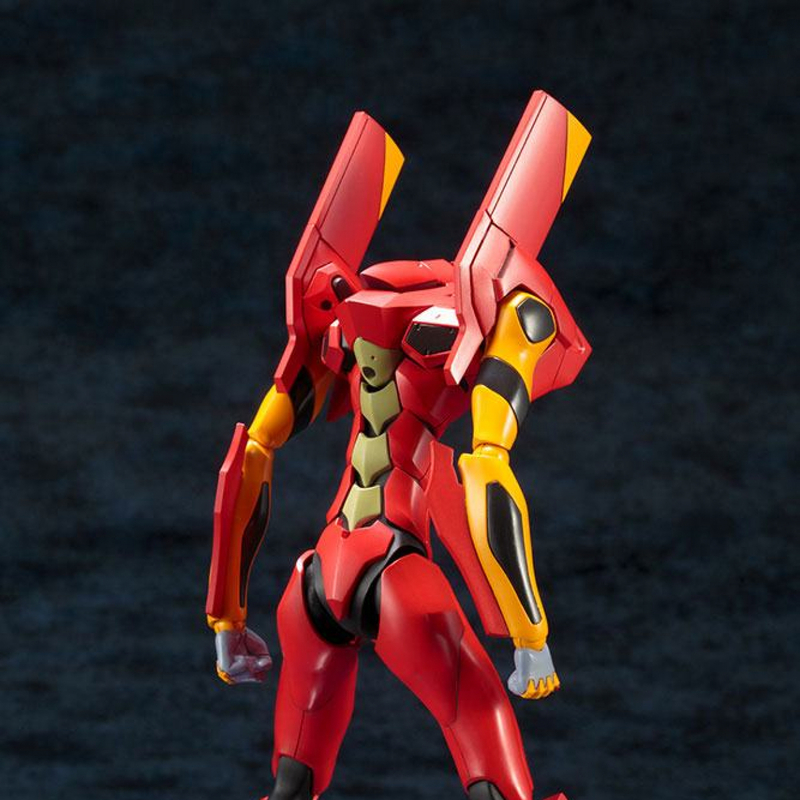 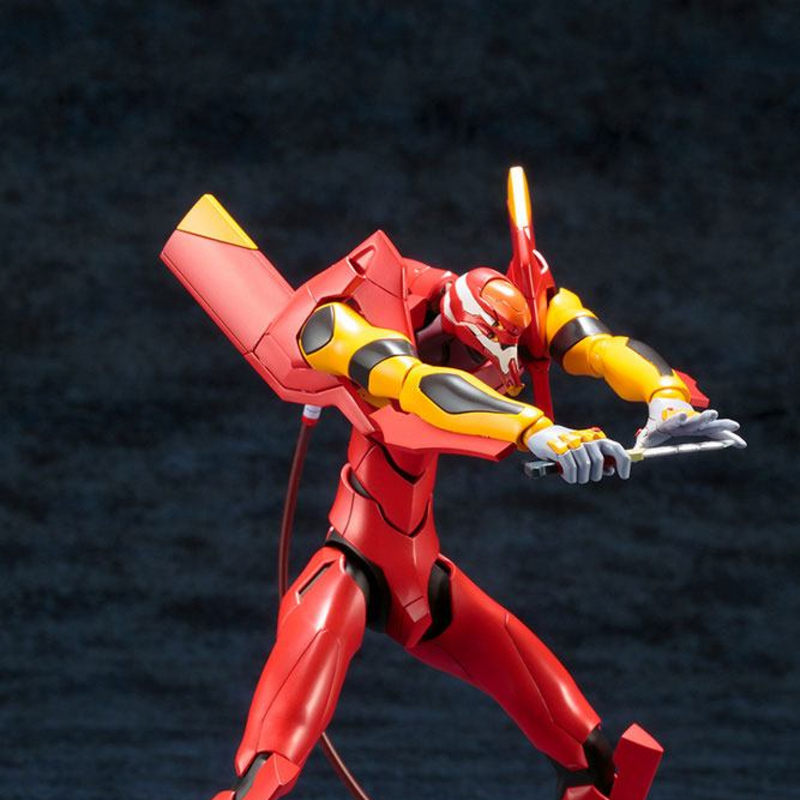 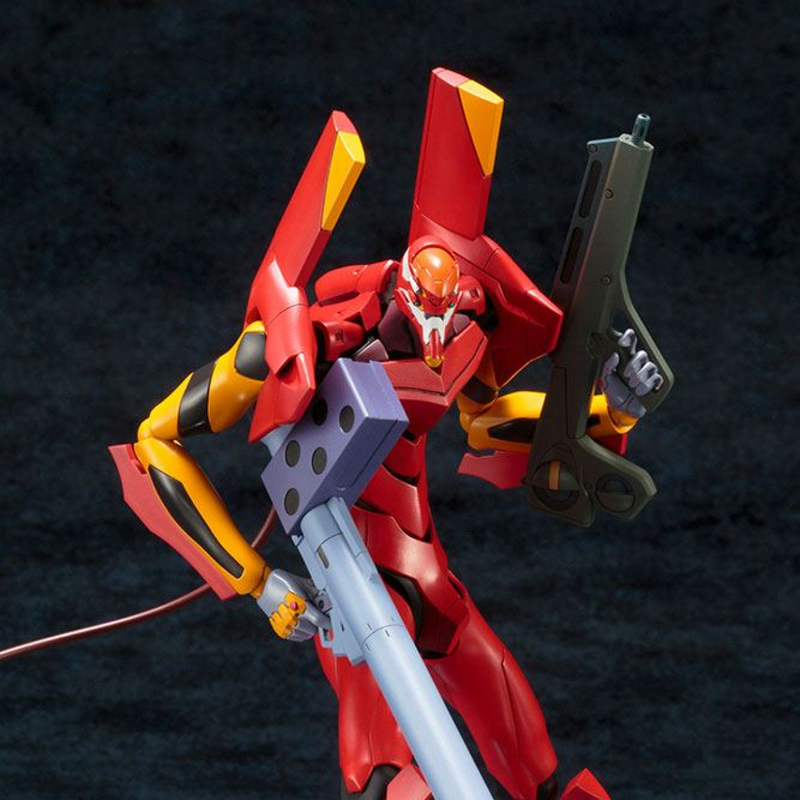 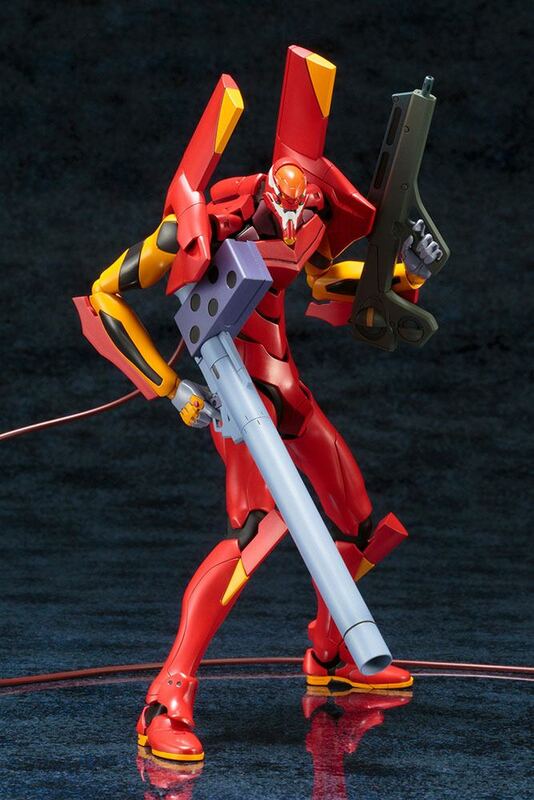 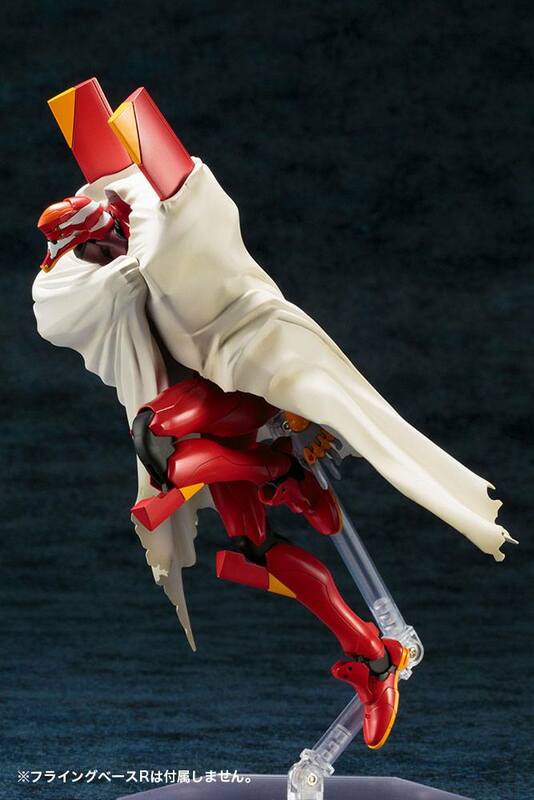 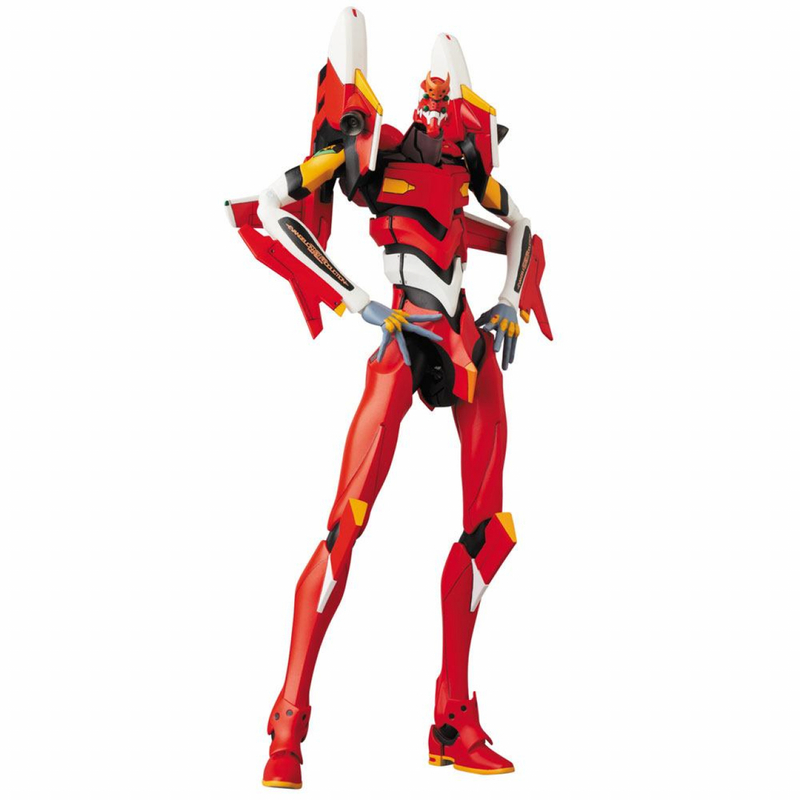 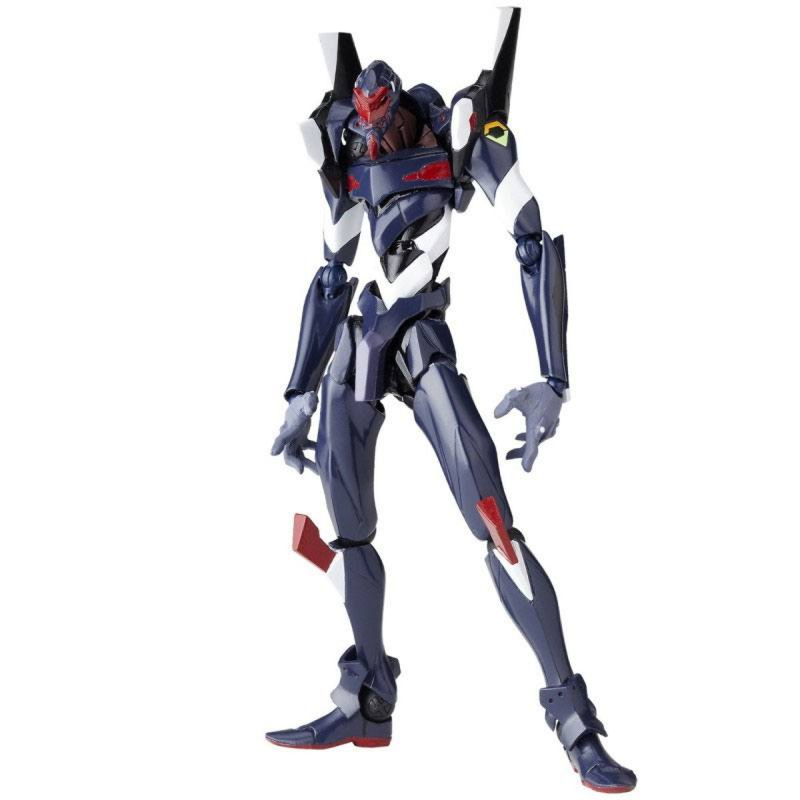 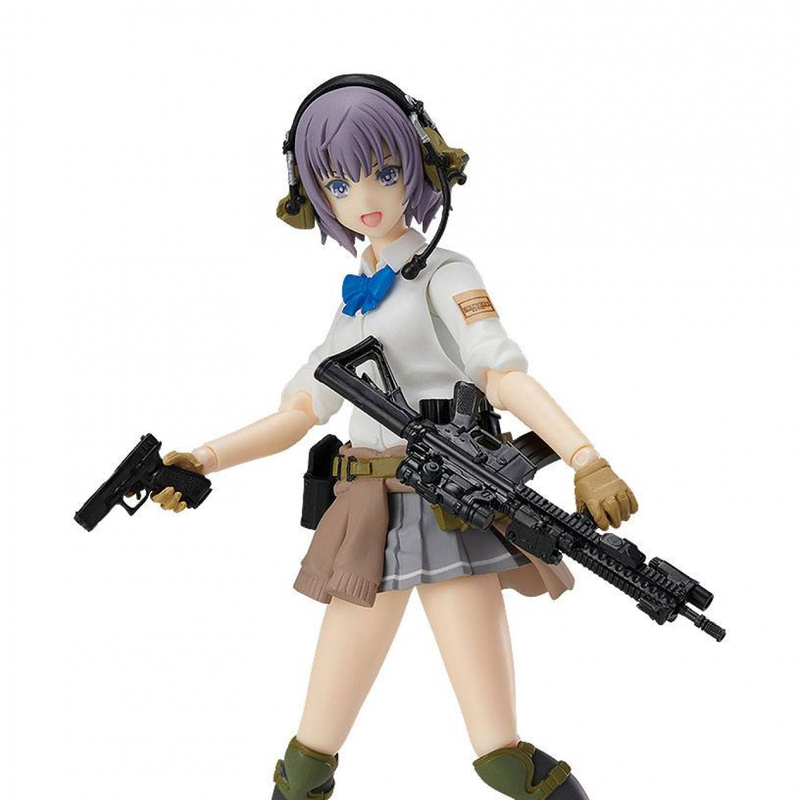 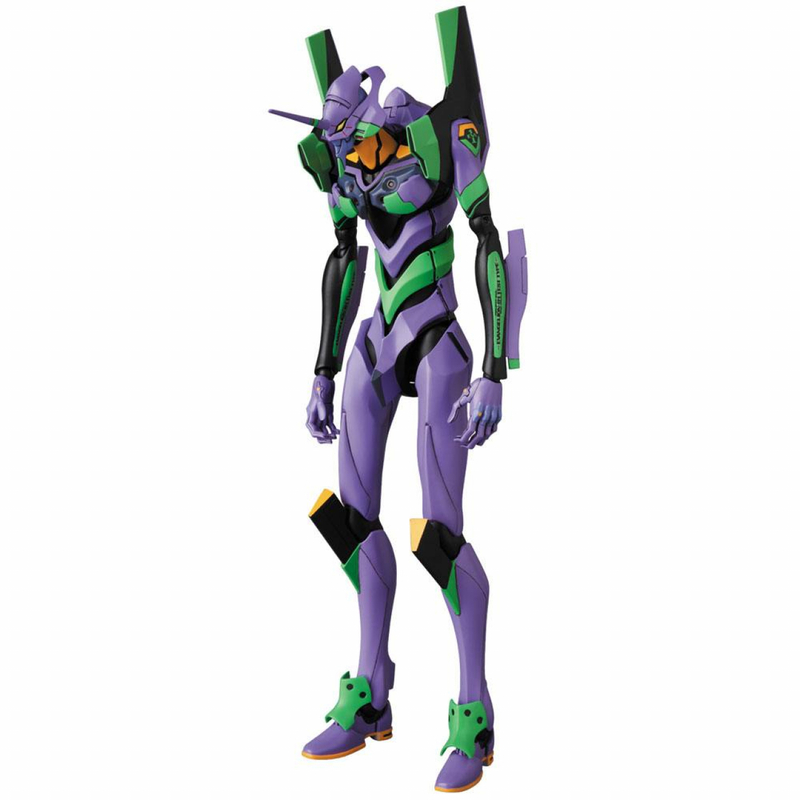 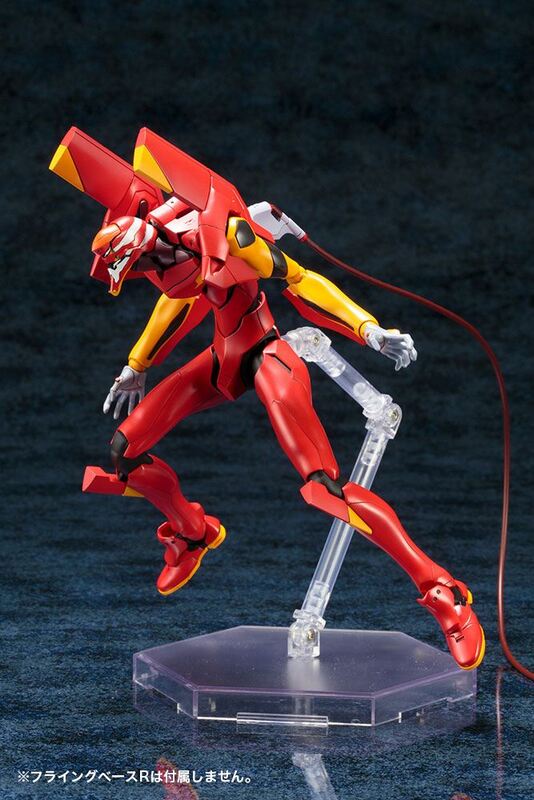 Kotobukiya proudly presents a new plastic model kit based on the popular Evangelion franchise: Eva Type-02 TV Ver. 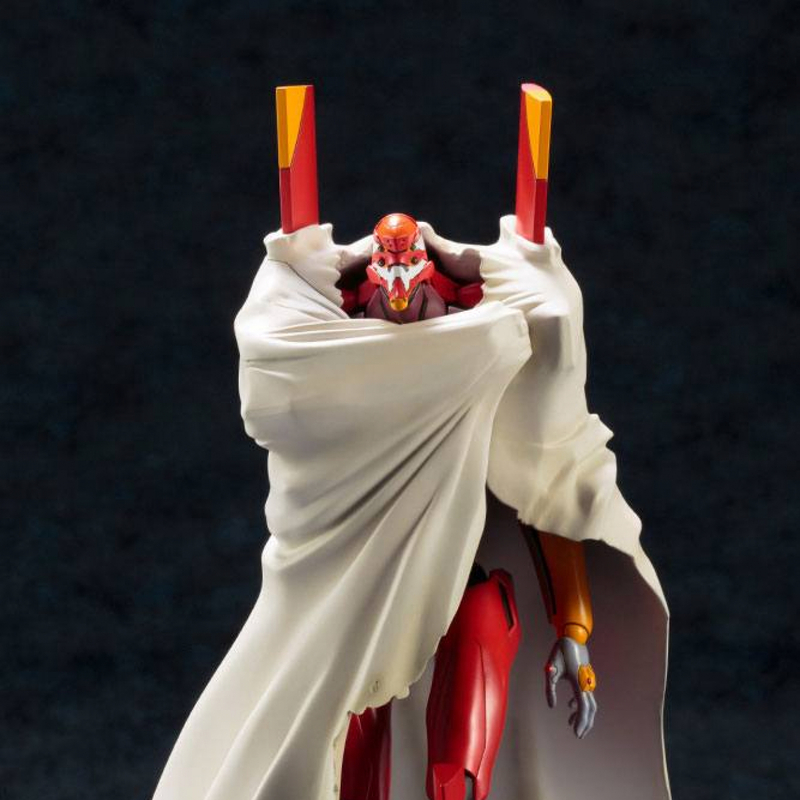 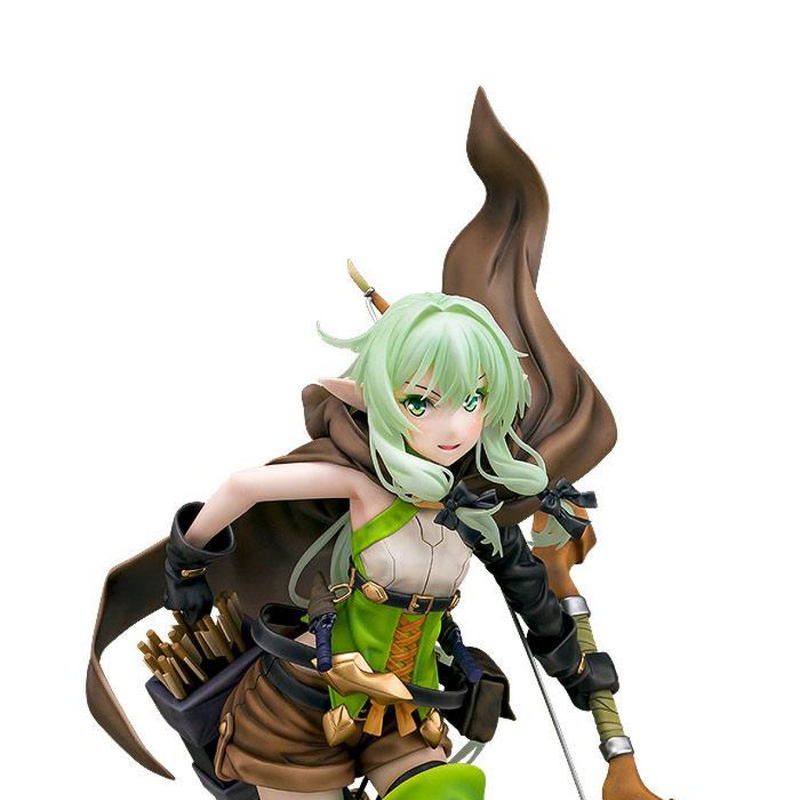 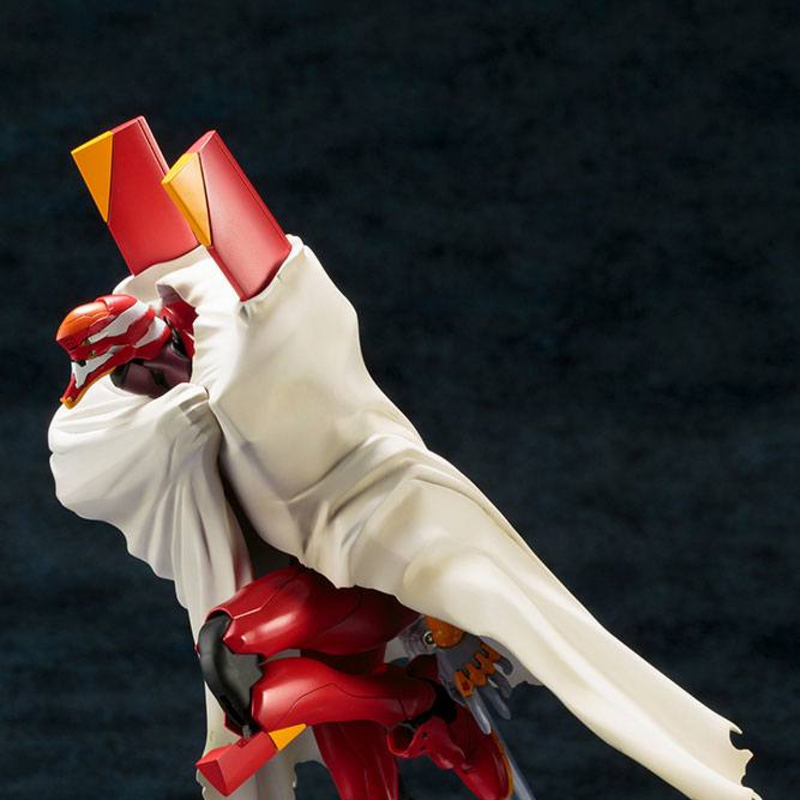 A new cloaked cloak is included, reproducing the first appearance scene of the impressive No. 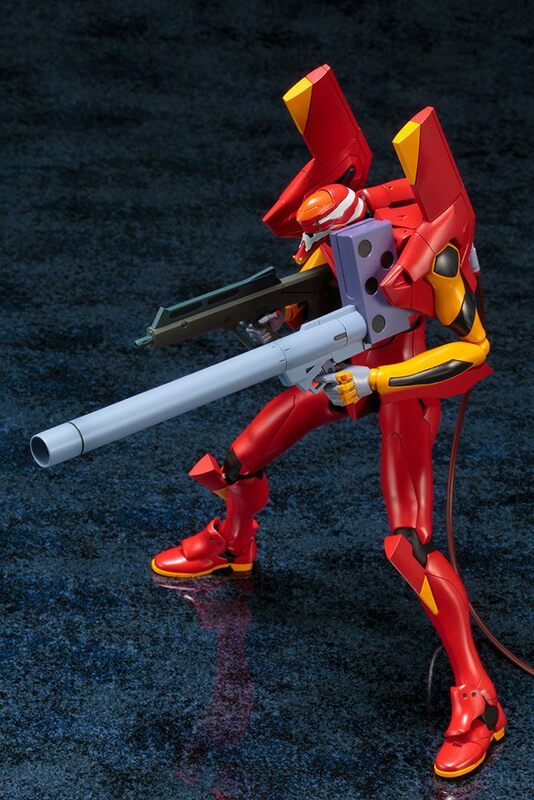 2 machine in the play!